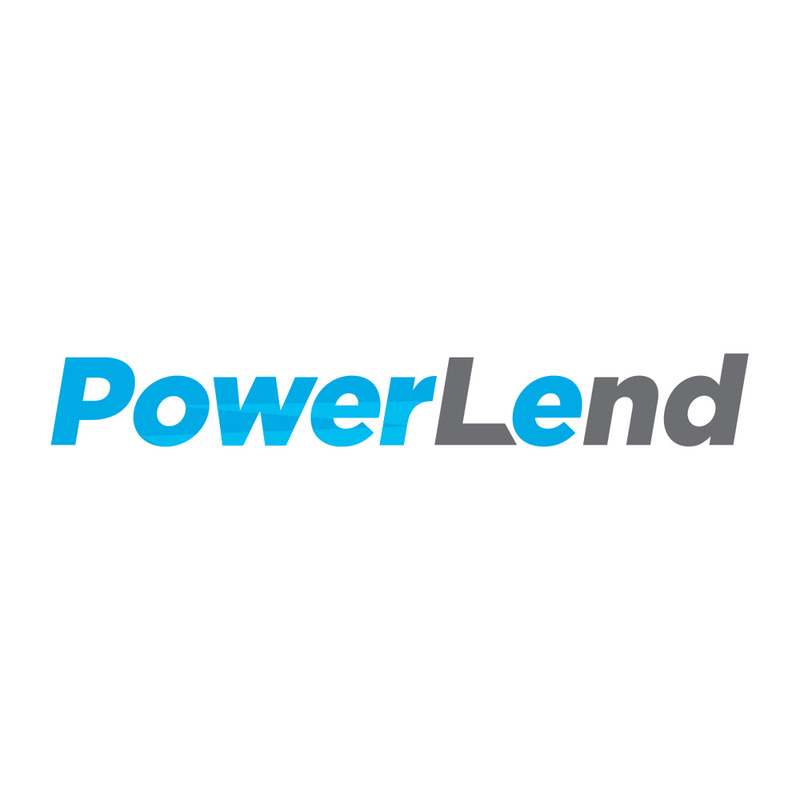 PowerLend is a new FinTech company offering $2,600, $5,000 and $10,000 personal installment loans to borrowers that are either unable to qualify for conventional lending due to less than perfect credit or borrowers that need money funded more quickly than traditional lenders. You are selling money! 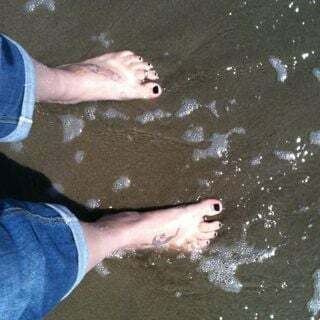 Can it be any easier? PowerLend’s leadership team has over 50+ years of experience in the consumer installment loan industry. It is always exciting to be part of a rapidly growing company so if you’re a solid candidate; we sincerely invite you to come and add your personal touch and experience to our vision of being one of the best companies in LA! PowerLend is an equal opportunity employer. All aspects of employment including the decision to hire, promote, discipline, or discharge, will be based on merit, competence, performance, and business needs. We do not discriminate on the basis of race, color, religion, marital status, age, national origin, ancestry, physical or mental disability, medical condition, pregnancy, genetic information, gender, sexual orientation, gender identity or expression, veteran status, or any other status protected under federal, state, or local law.